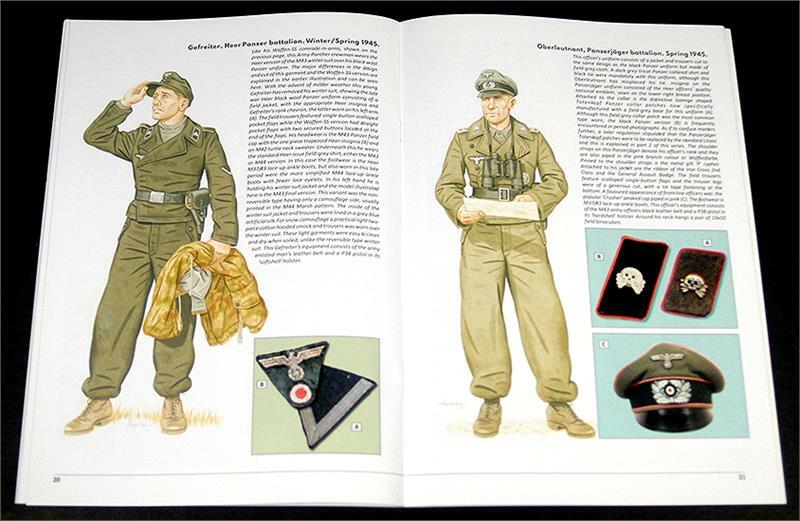 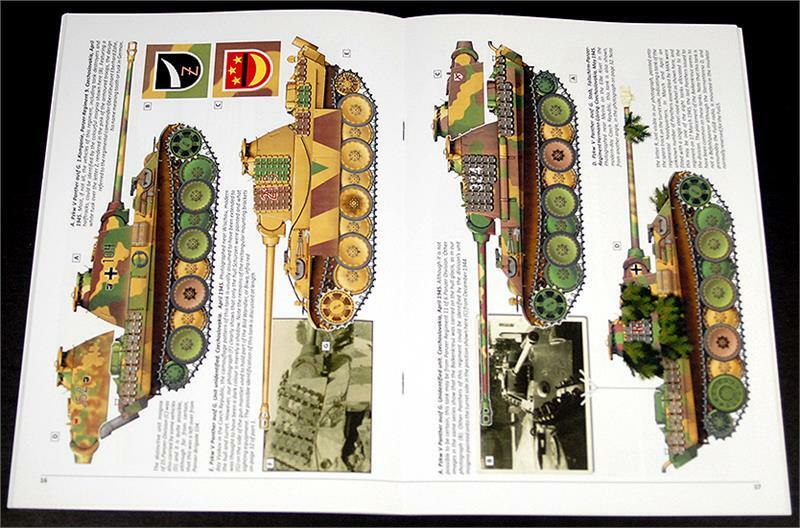 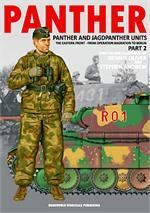 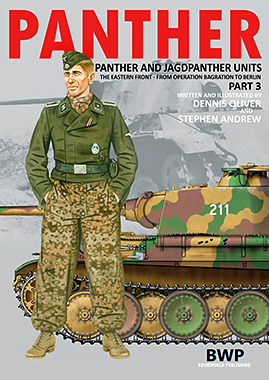 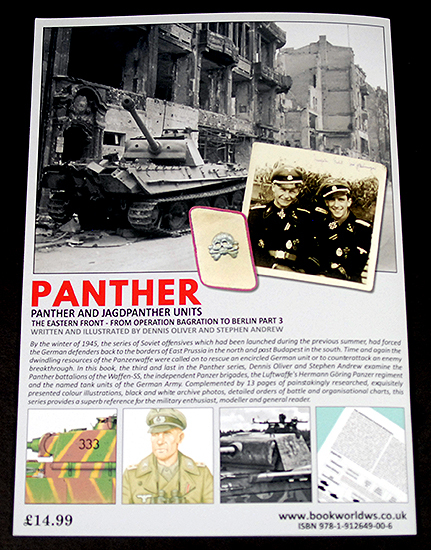 Panther and Jagdpanther Units: The Eastern Front-From Operation Bagration to Berlin Part 3 : A brief summary of the situation on the Eastern Front in 1945 and an explanation of the chronology of the illustrations. 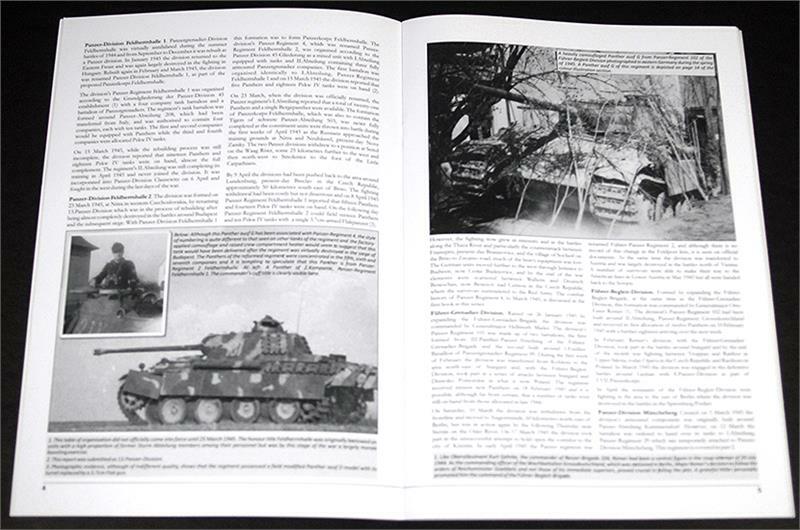 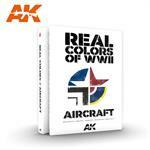 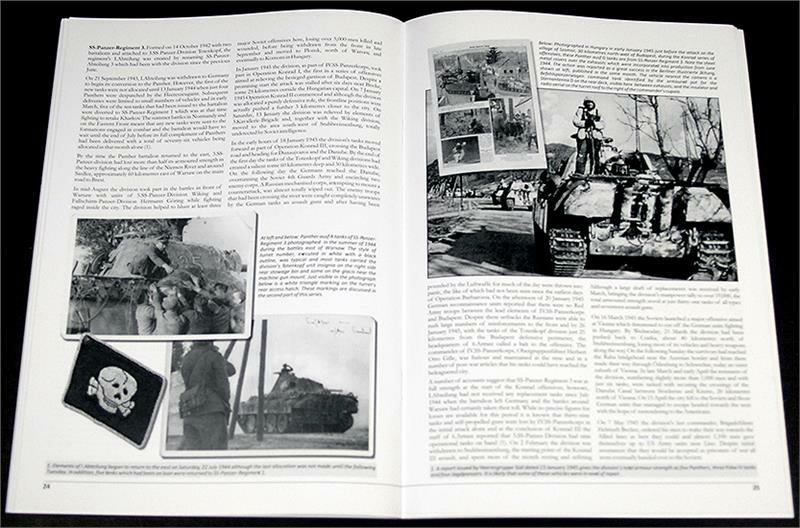 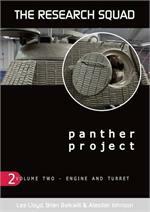 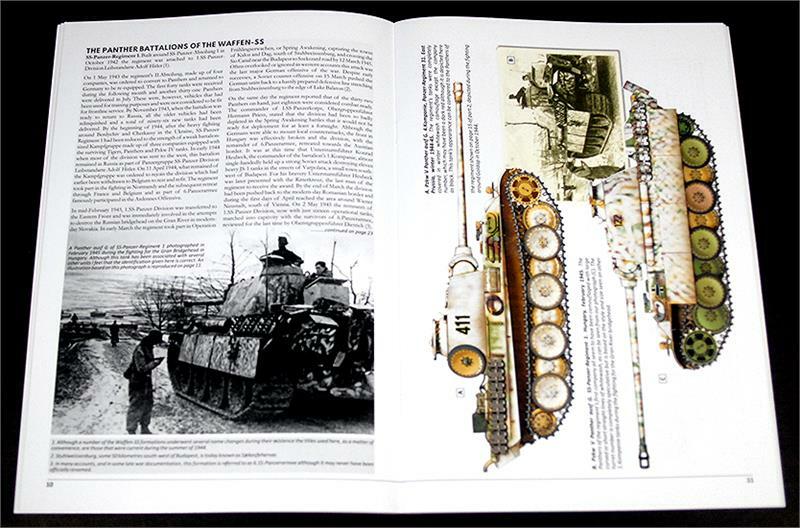 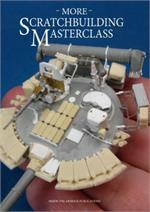 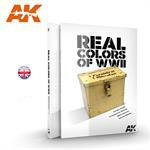 The formation and combat histories of the short-lived Panzer brigades that served on the Eastern Front. 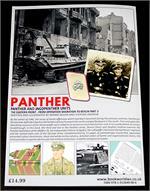 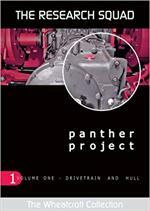 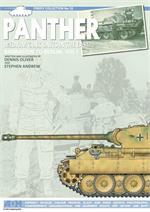 Combat histories of the Panther battalions of the German Army's named Panzer divisions including Panzergrenadier-Division Grossdeutschland.